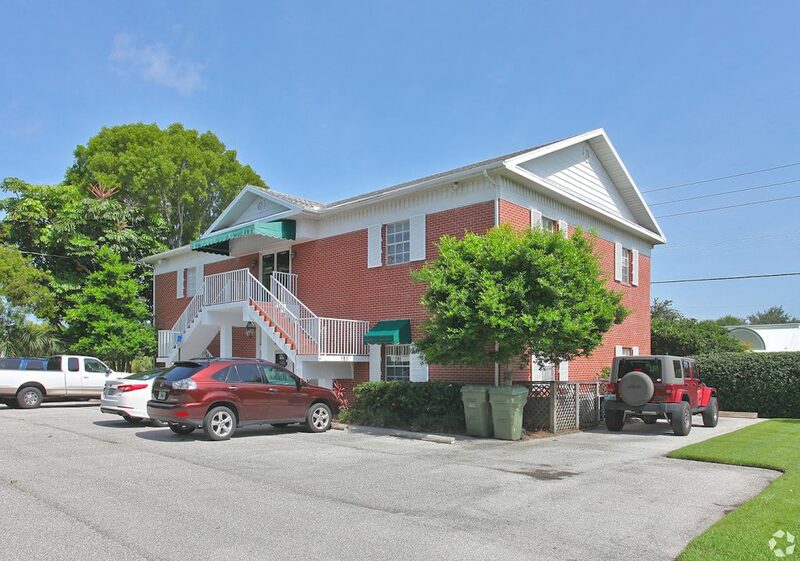 Move-in ready professional office space located in the business district of Stuart! Entire second floor has a total of 2,400 SF that can be divided down to 900 SF if necessary. There are a total of (6) offices, (1) kitchen, lobby area, and (2) bathrooms. Ideal for a title company, insurance firm, or other professional business. Signage available on property. In close proximity to Downtown Stuart, Martin County Courthouse, Martin Memorial Hospital, and a short distance away from US-1.